HTC has started this year on the very right foot, announcing the availability of the flagship model – One that is going to be one of the best smartphones available this year. Still the manufacturer can’t rely on just one device available on the market and is expected to announce new additions for the mid market. Though for the chinese market there are a great deal of available offers, the major players on the mobile market are investing in bringing own personalized devices for the different chinese carriers. HTC has also been among those to show interest in unveiling its devices in China, offering new releases each year. The HTC 606w has made its first appearance in the Chinese TENAA database and with it there are also some first images of the device. It offers a familiar look, with only two buttons on the front and a design that seems to offer the pyramid stacking of components. The device is said to come with a 4.5-inch display offering the 960 x 540 resolution. 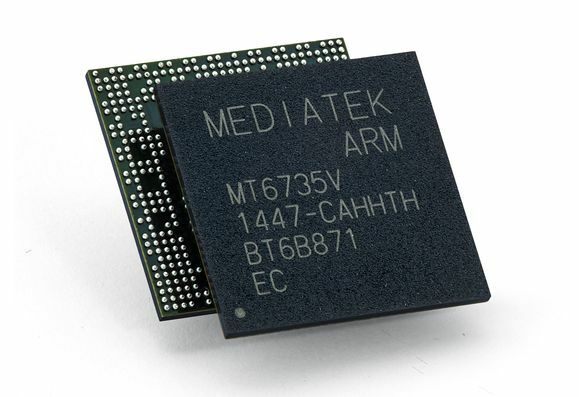 It is likely to pack a quad-core 1.2 Ghz chip with 1 GB of RAM, comes with Android 4.1.2 Jelly Bean and a built-in WCDMA radio.